Your patients deserve the best care available. The WVU Cancer Institute is home to board certified and internationally respected surgeons and oncologists. Their expertise and leadership allow the WVU Cancer Institute to provide outstanding patient care. Our goal is to provide patients with outstanding care and a positive experience. If you are a community doctor and wish to make a referral to the WVU Cancer Institute, we will work with you to ensure you and your patients have a personalized experience. Coordinating and improving patient care with community providers is of the utmost importance. 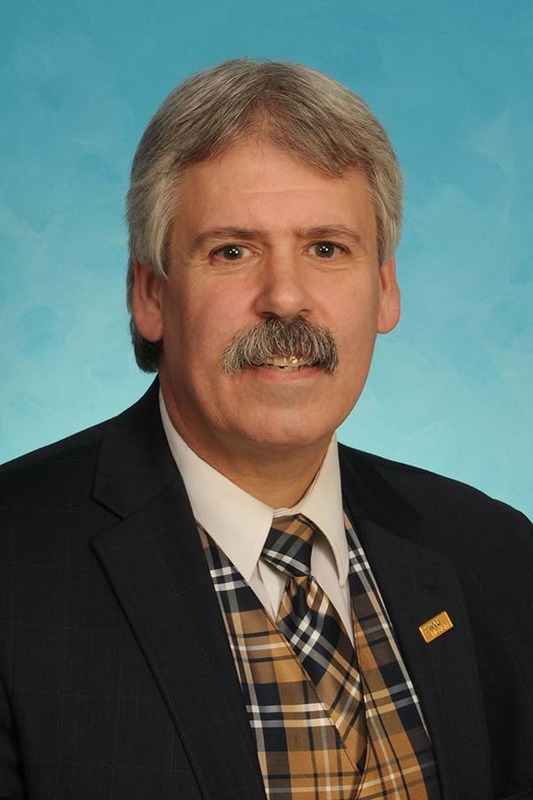 Our dedicated physician liaison Steve Richards, serves as an essential contact for community providers who need information about WVU Cancer Institute services. Healthcare providers who would like to make a referral to the WVU Cancer Institute on the Morgantown campus may call the Medical Access Referral System (MARS) line at 800-WVA-MARS (800-982-6277).